I also love this community. You give us appropriate advice. The knowledge of various kinds of crypt passages is amazing. Jokes are top notch, fun full marks. Of course this community is the bomb. Lately, a lot of positive news. We are waiting for the flight to the moon. I am honored to participate in airdrop. There is nothing but fun. Cheers to the future of DSTRA! with the launch of dstra v2, this project will really be amazing one. New Wallet inbound , MN functinallity, Exchange soon. Seems to be all starting to come togeher. yeah i have met quite a few good people, mind you i have had to thread through some scummy people too. I know we have a bounty voting there, but what is so special about it? i agree. lets just hold our dstra coin. dont sell on low price. DSTRA is undeniably has a good future. Just hold and keep this coin AMAZiNG compared with other coins. Good morning, you guys! In Japan, today is New Year's Eve. Yes, it is the last day of the year. I thank everyone who took care of us this year. And thank you next year! I hope that 2019 will be a wonderful year for DSTRA holders. One of the best airdrops that I have ever participated! Powerfully continuing AIRDROP of DSTRA. It is the best AIRDROP ever. Just like being a wonderful year of DSTRA. Feels like this coin is more stable these days.  The team has done well to survive the Bubble bursting of cryptocurrencies, we arent that well known yet but give it more time and DSTRAs coin distribution will be more spread out than some other projects. A few days passed after the New Year, but did we act on DST? We need to act toward improving the value of DST! There are many things to do such as raising DST 's name recognition, increasing DST holders, increasing DST' s liquidity. Let's cooperate and make DST exciting! Speaking of liquidity, I'm not sure the team has fund to get listed anywhere and yet we don't have new investor. I hope the team had some works this last 2 weeks and will surprise us anytime soon. I think basicly there needs to be "stuff" on the market which you can only buy with DST to make it wanted.